Living the Colorado life has long been a dream of mine! 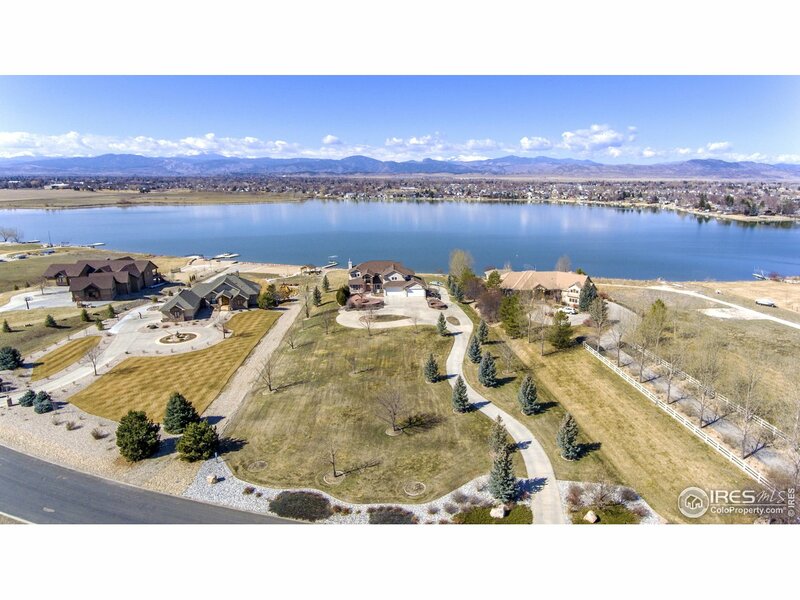 Now, I am passionate in helping others realize their Colorado real estate goals! My background in sales and marketing is the perfect compliment to real estate. It gives me a leading edge as a tough negotiator as I work hard to get you the greatest return for your investment! My professional marketing strategies are designed to produce results and will set your listing apart from the competition. 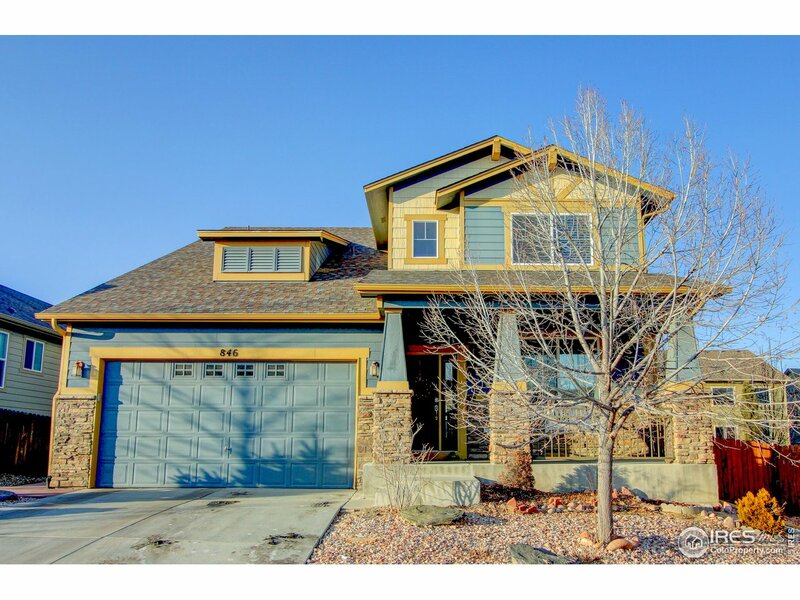 I love spending time outdoors and have traveled extensively throughout the Front Range. I have met so many wonderful people and love the uniqueness that shines through in each town! Let my knowledge of the area work for you! Whether you are looking for city living or trying to get away from it all, we will find just the right place, for you! "What a smooth transaction. Listing our home was as painless as possible." 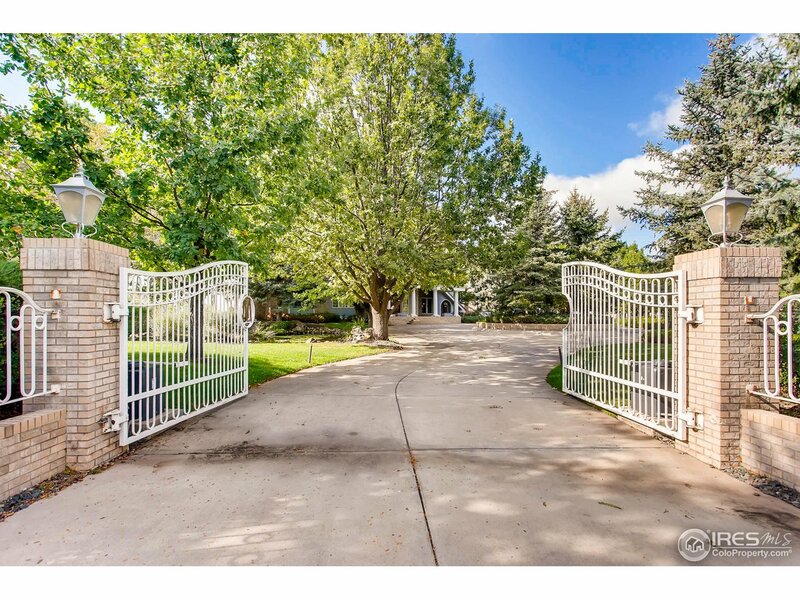 ~Nancy S.
"Lisa helped us find the perfect piece of land. We are so excited to build our dream home!" ~Mark T.